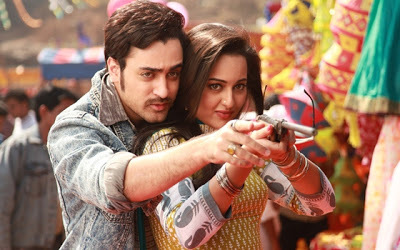 BollywoodGaram.com: The latest Akshay Kumar and Sonakshi Sinha movie ‘Once Upon A Time In Mumbaai Dobaara’ (OUATIMD) – which was released on August 15, 2013 – has managed to score an impressive opening. On the other hand, trade analysts have alleged that the violence in the movie is keeping families away from watching the flick. Meanwhile, Rohit Shetty’s movie ‘Chennai Express’ is continuing to entertain the audience. The movie OUATIMD has been released across 1,600 screens in India on Thursday, August 15, 2013 and collected Rs. 14.2 crore from paid previews. The movie opened in about 2,500 screens, including single screens. Balaji Motion Pictures said that the movie got great response in the morning, as well as in the afternoon shows. 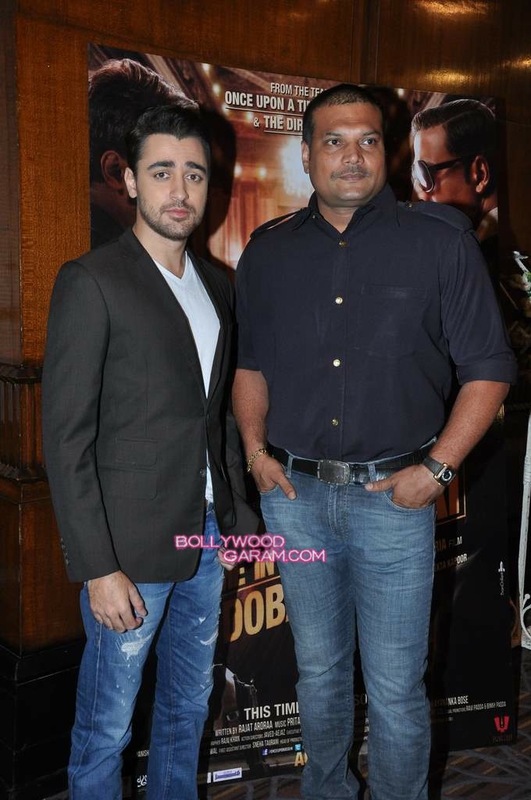 Anant Verma, director and business head of DT cinemas, said, “Thursday paid preview saw 100 percent occupancy. Friday also so far it’s 80 percent. Expecting to do better during evening. Mostly youth are watching and less families as there is lot of violence in the film”. Verma went on to say that the Rohit Shetty movie is being watched by families and that they are expecting 80 percent occupancy this weekend. Taran Adarsh, trade analyst, said that the figures of Milan Luthria-directed movie are very good, considering the limited release on August 15, 2013.